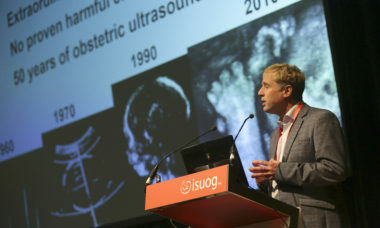 ISUOG organises a select number of educational courses each year on specialised topics chosen by our members. 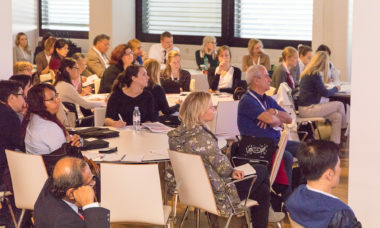 A collaboration for excellence in ultrasound. 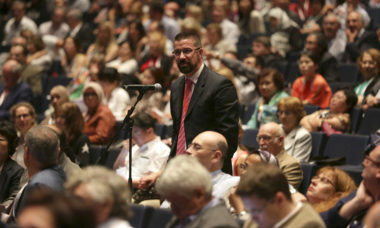 ISUOG’s International Symposia are designed to encourage the broader exchange of research and information worldwide. 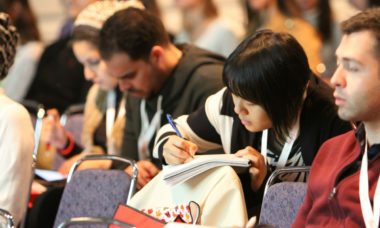 Apply for ISUOG endorsement for your educational program and encourage international liaison in education. View the Congress programs from previous years.